This thread is for externally custom builds. Anything custom fabricated counts! 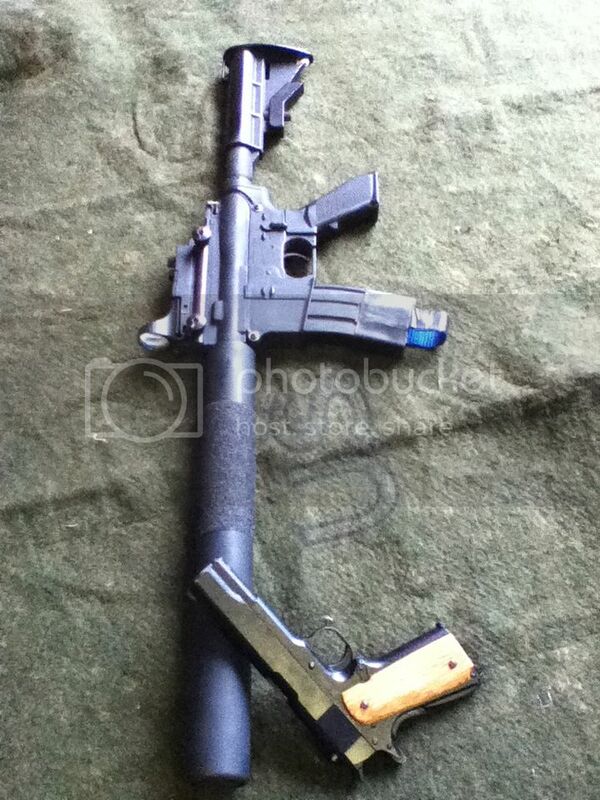 Considering how slim/streamlined the rest of the gun is, I would think a crane stock would kind of ruin the look. Avenger, keep it as is. Very nice looking M4, hope to see this at TT on August 4. JR. You found Gambler's present from _______! 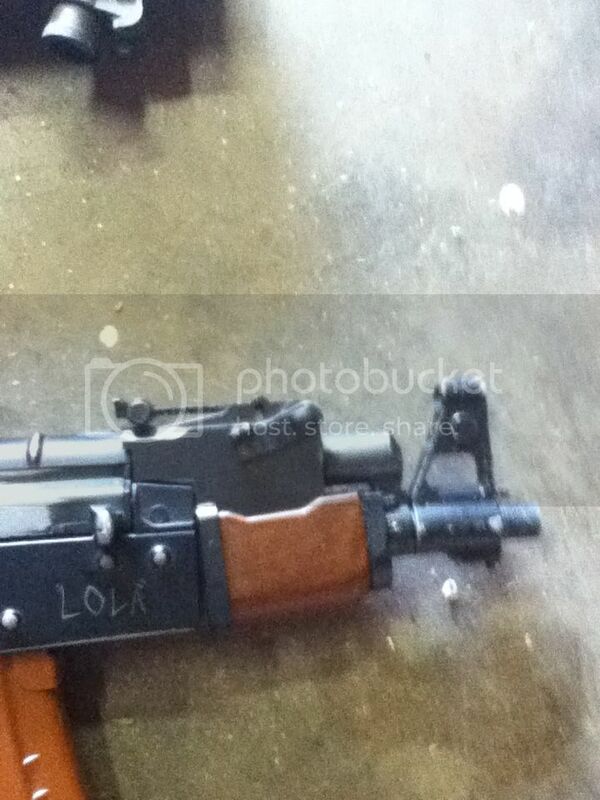 LOL JR, I actually like the wide buttplate on the stock. 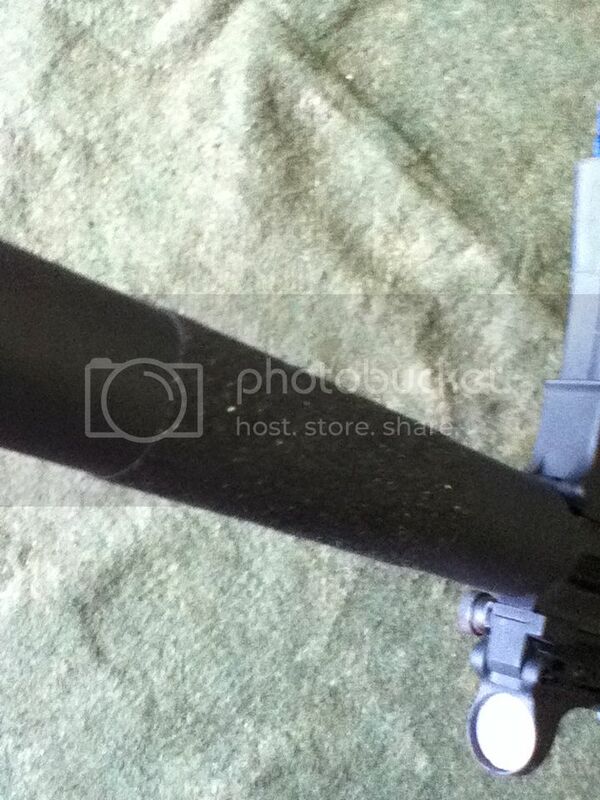 Thanks for the compliments, I decided to almost take Marpat and Steevo' advice, and put an LE stock on it. Took it into Airsf Carolina looking for a battery, got many compliments. 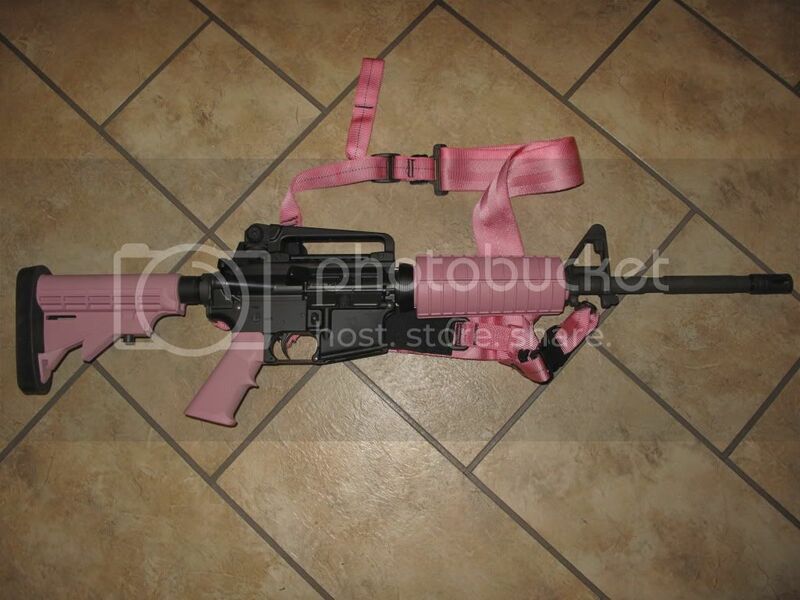 The front set on my AKM. 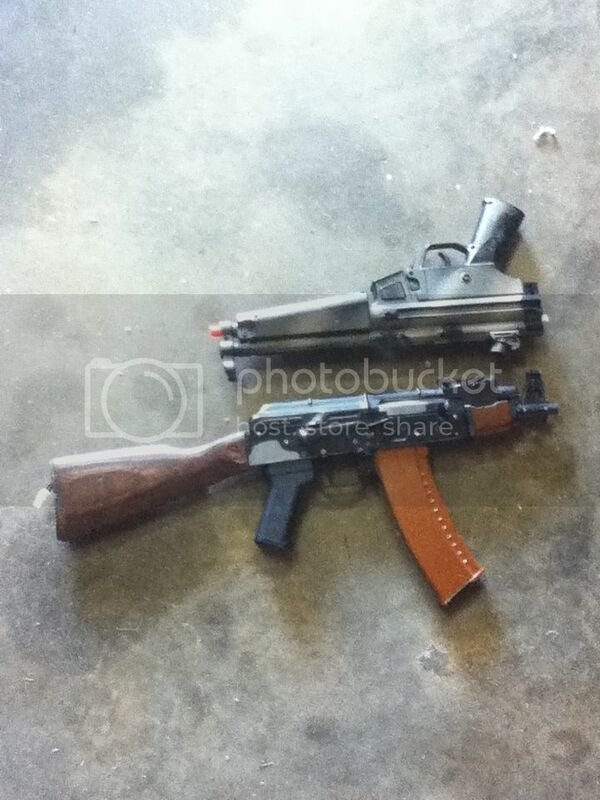 I need a CM028 or JG AK to put it on. I also have a shortened stock,ut it is incomplete. 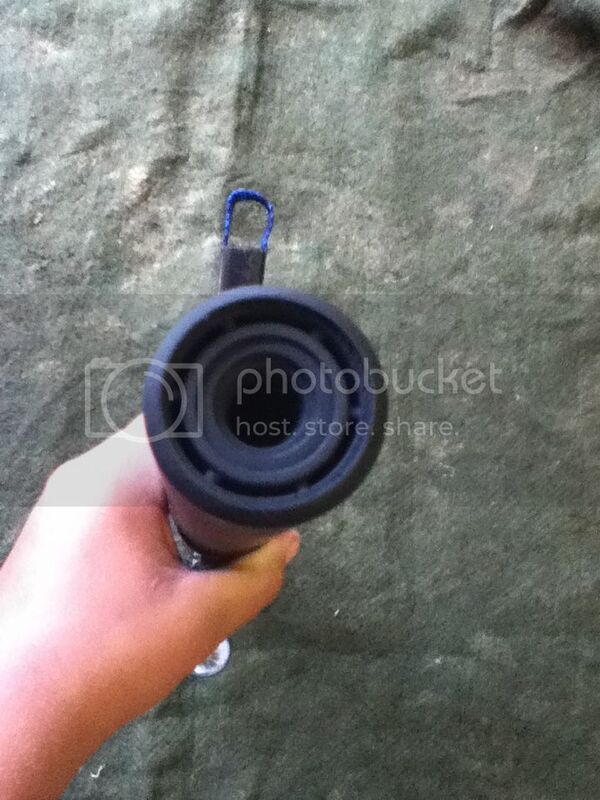 If you haven't tossed it out yet, I would put a little bit of the gas tube back in like the Draco SBRs. 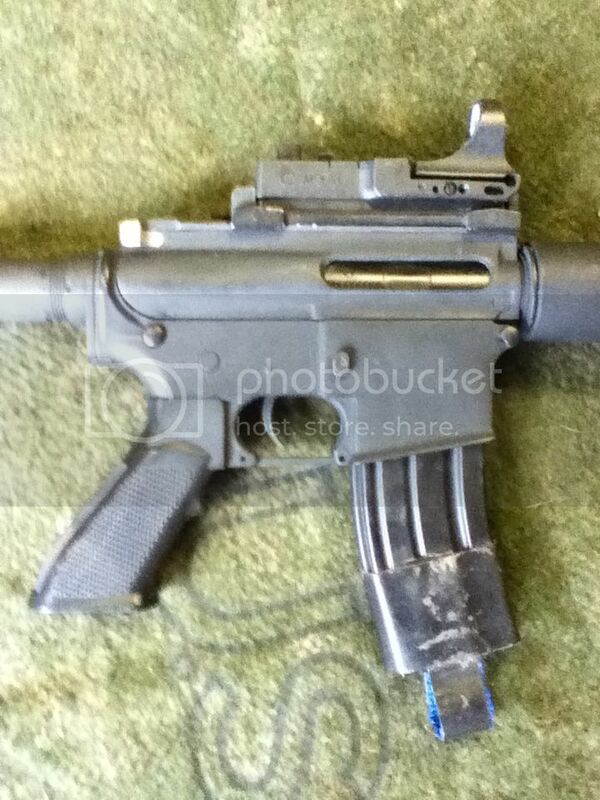 I actually had some of the gas tube on, but wanted it shorter than that MP5 before the stock, so I cut it out. This one is rough. It was my first build wth no help from my dad. I would like to make a couple and try to sell them. If I do that I will probably leave some of the tube because it's easier and neater. Is it not likely to find a wooden thumbhole stock? Not in airsoft form. I'm not sure I want to cut up a real one.